5 months since I last posted? Really? Oh… that’s not on, it really isn’t. Well, I blame it on, umm…. GDPR. Yes, let’s blame GDPR, because that’s what I’ve been doing the last few months. Living, breathing, designing e-learning, analysing… And we’re still a couple of weeks until the big day. May 25th. Actually, it’s not really down to GDPR, it’s down to me being a bit, well, of a procrastinator. And a bit rubbish at keeping in touch. But, let’s just pretend it’s GDPR as it will make me feel better. Today I realised that I needed to post. Not just to say hello to those I haven’t spoken to recently on here. Or because I promised to post more often (although I do feel bad about that, honest). But because of all the things going on in other people’s lives that make my own moans and groans feel so ridiculous. And lame. And the fact they should be acknowledged in some way. A mother who has lost her daughter in the most tragic of circumstances recently but can say, ‘oh well, nothing lasts forever’… and that carries on despite the odds. This isn’t everyone – but is a reminder that some go on despite the odds, and that some may struggle but fight on regardless, no matter what. And my moan and groan? Well, it’s that I can’t have a Mini Convertible despite really wanting one, and that I should have one by now as I’m almost half a century, and because I had a Mini at age 17 called Mervin and I still miss it. And one after Mervin called Gerald. And that I’d be a really good owner of a new one and would look after it and really enjoy putting the roof up and down. And I’d wash it rather than rely on the free wash and valet it gets at each annual service. Yes, my moan and groan are pathetic considering the list above. 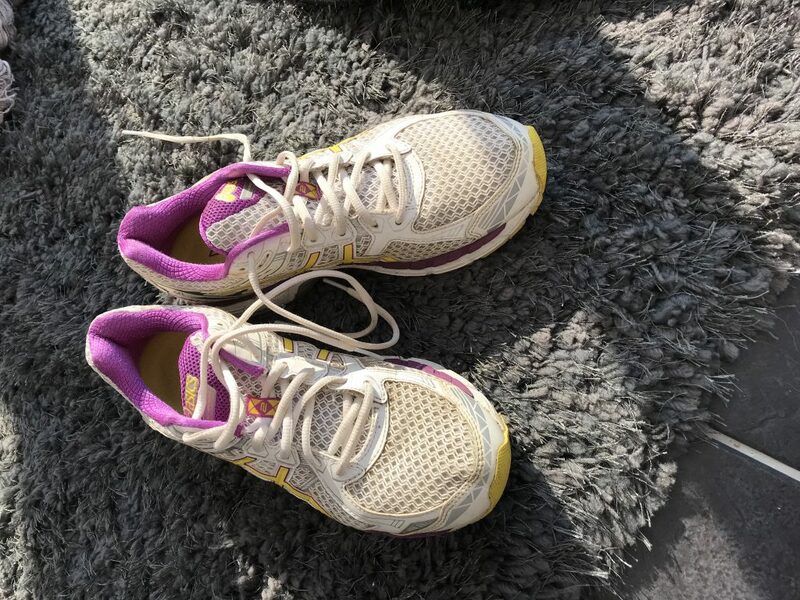 This week I’ve started running again – it’s 3 years since I was diagnosed with something a bit yuk, but I like to not acknowledge it. Because, actually, I am absolutely fine without it, thank you very much. Compared to the problems some other people encounter. I am slow at running, snails pass me by laughing, tortoises heckle from the verges. But I’m running. And I am reunited with my running shoes (which, may I say, are the most I’ve EVER paid for a pair of shoes in my life, but it was worth it). And my husband follows me on his bike to make sure I’m ok which is a bit like the coach in Rocky, but better looking. And, in a few weeks, I’m 50… yes, I know!! So, I feel quite lucky really. Now, I must get back to my writing as I’ve procrastinated enough. The third in the Friendship series is due out very soon but is, umm, being a bit lackadaisical in its own unique way and is as slow at being written as my running is. But, just wanted to acknowledge all those that are dealing with their own things, whether you’re on my list or not. And that I’m thinking of you. Enjoy your Sunday evening peeps! Previous Previous post: Sale now on!